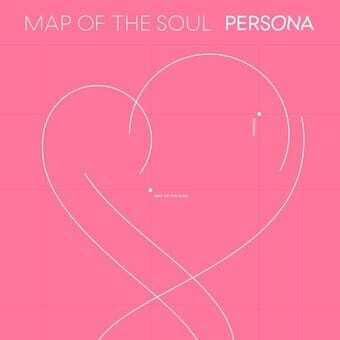 BigHit/Columbia's BTS is set for a big #1 bow on the next HITS Top 50 chart with MAP OF THE SOUL: PERSONA. The K-Pop group's "Boy (With Luv)" f/Halsey is currently Top 5 on the Spotify U.S. and Global charts, and #3 at iTunes (where the group has the #1 album). The “Boy With Luv” video was viewed 74.6m times in its first 24 hours, setting a record for the most-viewed 24 hour music video debut in YouTube history. “Boy With Luv” is also the fastest music video to hit 100m views on YouTube, reaching the milestone in less than two days. MAP is also the top digital and physical sales title at Amazon.The troupe performed "Boy" and "Mic Drop" on 4/13's SNL; take a look below. How was your Couchella? We got totally lit on coffee then hit up the "weed tent."